Business resilience is a new term that has been in use by various businesses. The term is used in place of the renown term, ‘business continuity’. 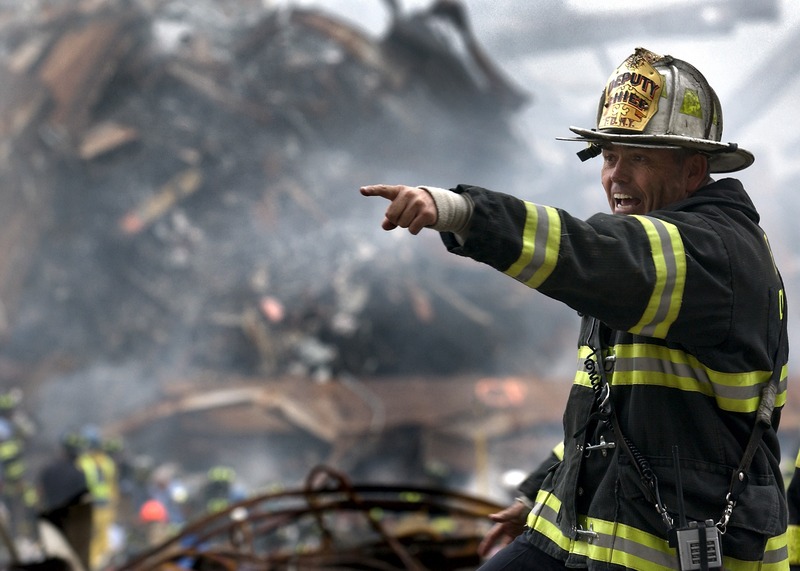 It has been 10 years since certain organizations began to adopt ‘business resilience’. In more recent years, the term has gained more traction. Business resilience describes what organizations desire to achieve as they envision remaining competitive. But what does this term mean? Business resilience is the ability of an organization to cope with different challenges. This includes maintaining a steady flow of business operations while safeguarding employees, business assets and general brand equity. Furthermore, business resilience entails organizations improving their capability to adapt to economic downturns. Thus, businesses should reinforce their strengths, resolve their weaknesses, and exploit opportunities. With such strategies, enterprises gain competitive advantage and fast recovers from disruptions. Business resilience is, thus, essential for organizations that want to remain relevant in their field of specialization. Furthermore, resilience fosters innovation. Innovation arises from the constantly changing technological landscape, and the effect of globalization. Futuristics companies should, therefore, continually upgrade. This can is achieved by executing timely strategic and operational changes regardless of their size or age. Resilient organizations embrace change and technological innovation with due diligence. They strike a balance between risks associated with slow adoption of technology (e.g. losing customers to your more innovative competitors), and the perils associated with experimenting with innovations that turn out to be unsuccessful (e.g. wastage of company resources). Finding that sweet spot between these two realities is what defines resilient organizations. Resilient organizations are committed to transparency and collaboration. Transparency builds interpersonal trust between employees themselves and between employees and the executive. Trust is essential in getting people to share and collaborate with each other. Additionally, it eliminates unnecessary risk-taking as employees are able to communicate freely. Resilient organizations proactively invest in constantly-evolving state-of-the-art security measures. 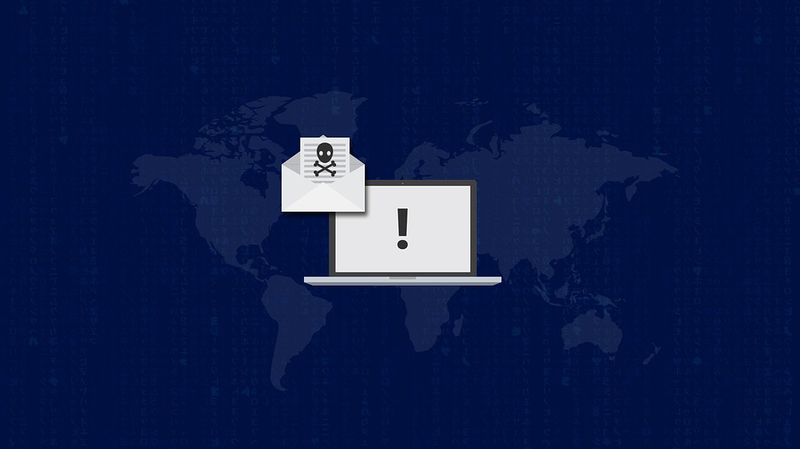 With the overdependence on internet connectivity, organizations are more prone to cyber attacks. To abate cyber attacks, organizations should invest in advanced security systems. Resilient organizations promote continuous employee education. Investing in your employees is another vital characteristic of business resilience. Keeping your employees knowledgeable and up-to-date equips them with necessary skills. This, in turn, improves their performance in their current roles. Only by doing this will you be able to keep up with industry changes and stay ahead of your competitors. Resilient organizations have a strong senior executive support. The senior executive handles all decision making and funding of projects. With a weak top leadership, it doesn’t matter how innovative or hardworking an organization’s employees are. Having a strong senior executive support ensures timely strategic and operational changes. This improves the organization’s resilience. However much people like to substitute business continuity with business resilience, the fact is that the former precedes the latter. This is because, to achieve a state of business resilience, an organization must first achieve a state of business continuity. 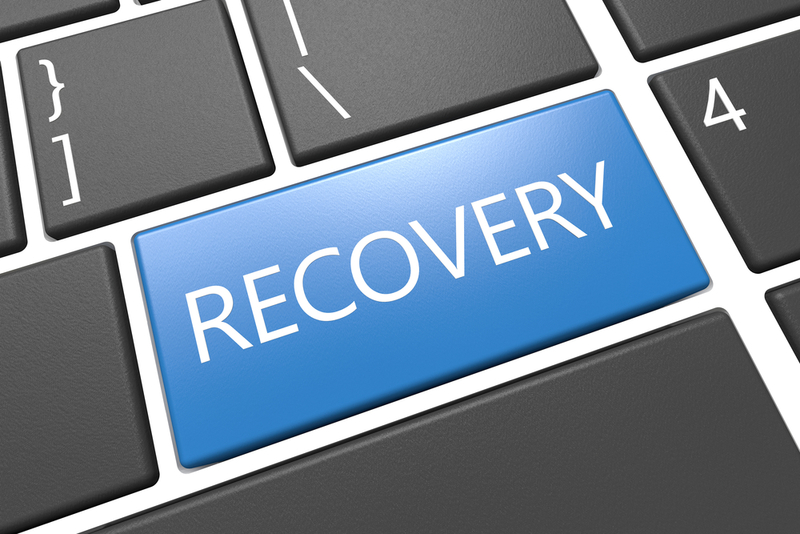 In a nutshell, a disaster recovery plan is a procedure that enables an organization to promptly restore its operations, following a natural or human-made disaster. This could be critical IT systems, infrastructure, among other resources demanded during a disaster. 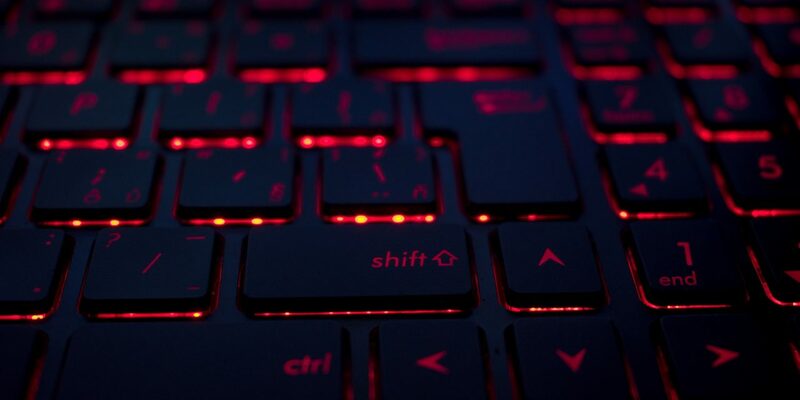 Some of the most common IT-related disasters include server failure, internet connection failure,cyber-attacks, and much more. Effectively preparing for these disasters improves the overall business resilience. Unlike a disaster recovery plan that is limited to the IT-related business operations, a business continuity plan encompasses all business processes. These include human resource, finance, production, security, Information technology, and much more. 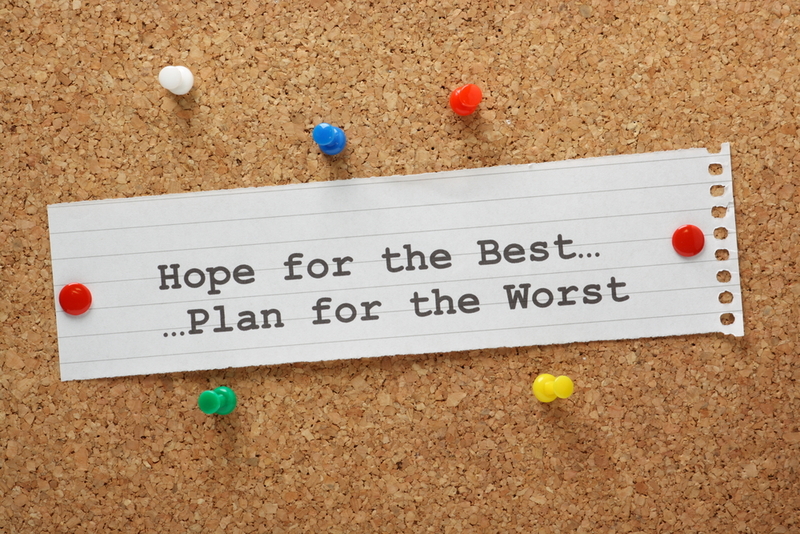 This means that a disaster recovery plan is just a subset of a wider business continuity plan. This is one of the things that distinguishes business resilience from business continuity. A value protection plan ensures the organization’s shareholder value is protected in the event of a disruption. We all know that the value of an organization’s shares falls significantly after a major disruption has taken place. A good example of this is Yahoo Mail which lost a lot of its initial value as a result of frequent cyber-attacks on its systems. This led to a lot of concerns from a majority of its customers who ended up leaving the company eventually leading to a drop in its shareholder value. Such crises are is tackled by creating a value protection plan. Business resilience is not just about unfortunate times and disasters. It also encompasses the ability to spot and take advantage of seasonal commercial opportunities effectively. Some of these commercial opportunities may present themselves in times of substantial disruption, especially to competitor firms. Therefore, spotting them can help an organization gain a competitive advantage in the market. All this is prepared for by developing and implementing an exploitation plan as part of the overall business resilience. Moreover, exploitation plans can also help generate revenue that can be used in developing better disaster and business continuity plans. In summa, today’s fast-paced and multi-layered business landscape demands that you focus on improving your organization’s business resilience. Business resilience is the key to making your business withstand tough economic times. And with a good resilence, your business is less disposable. Consequently, your business may exist longer and enjoy the benefits of high productivity.